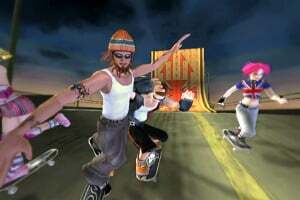 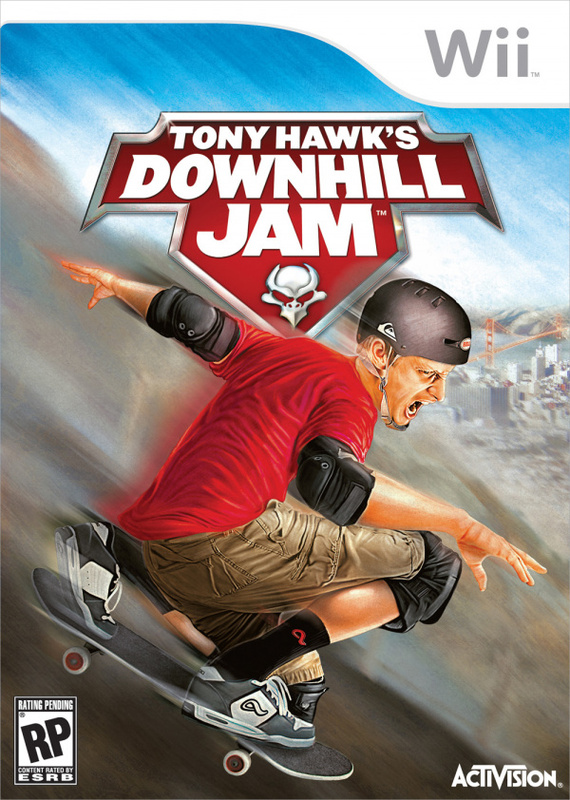 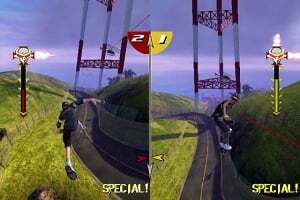 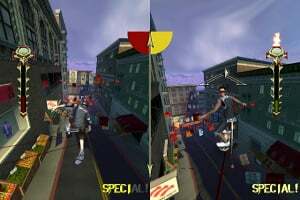 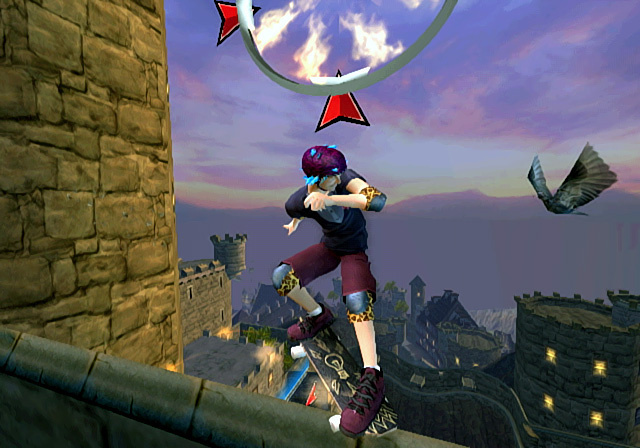 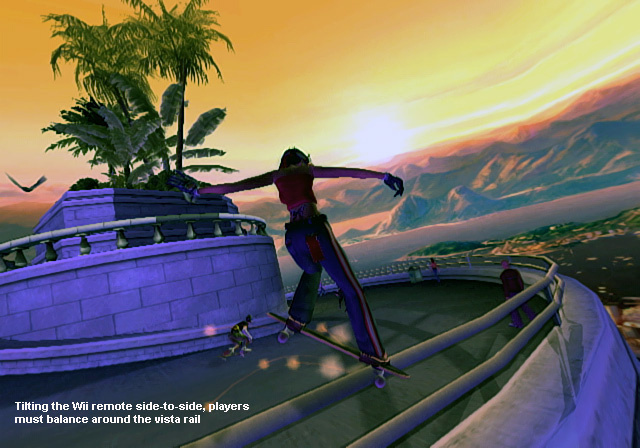 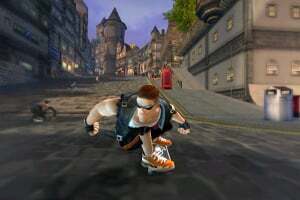 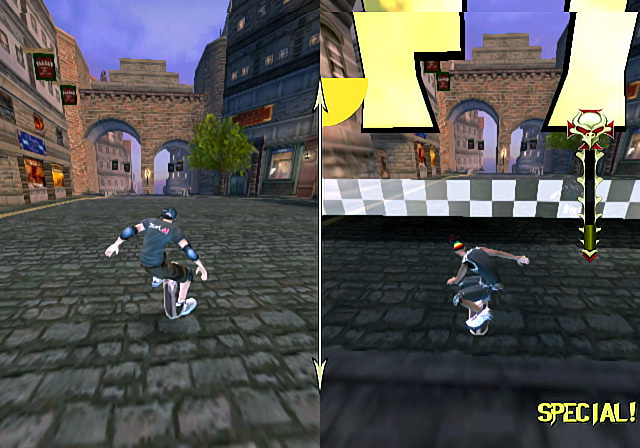 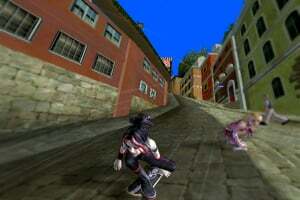 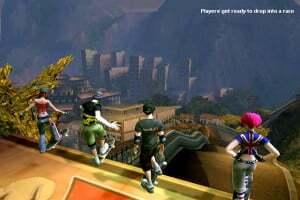 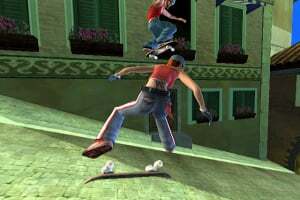 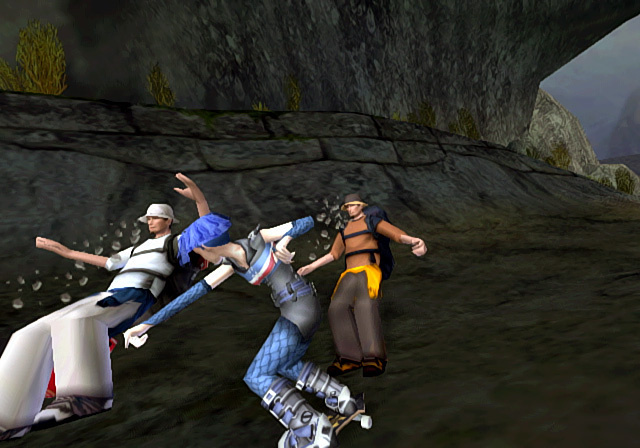 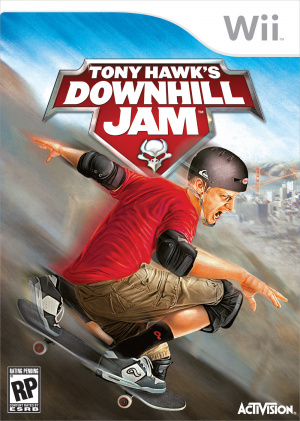 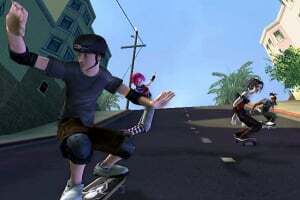 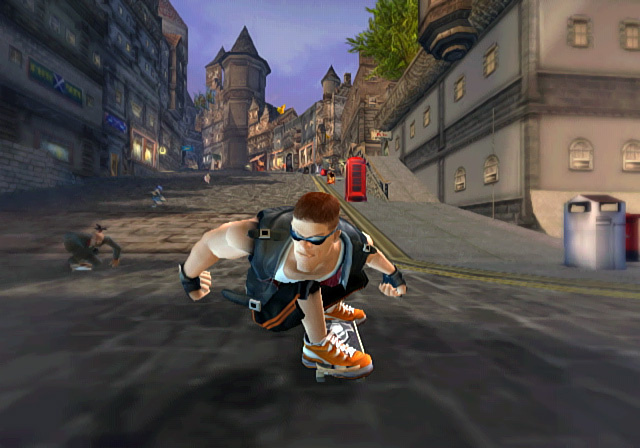 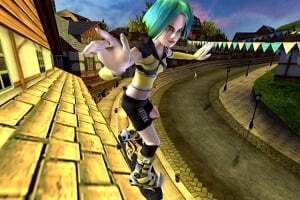 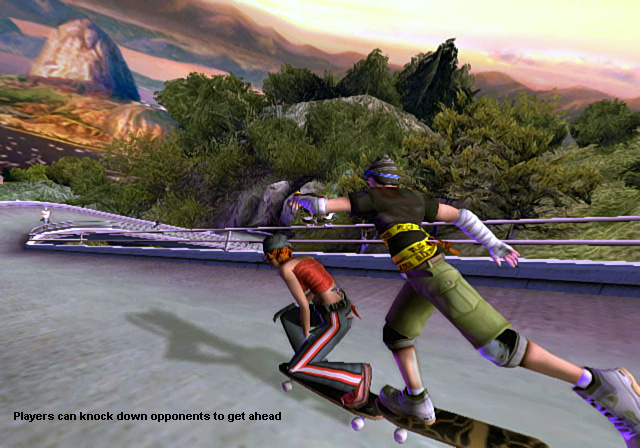 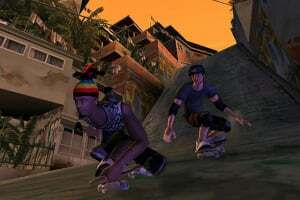 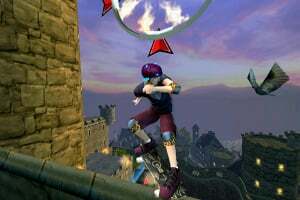 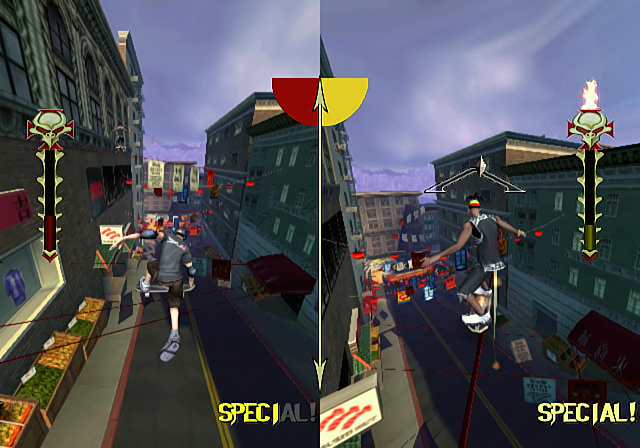 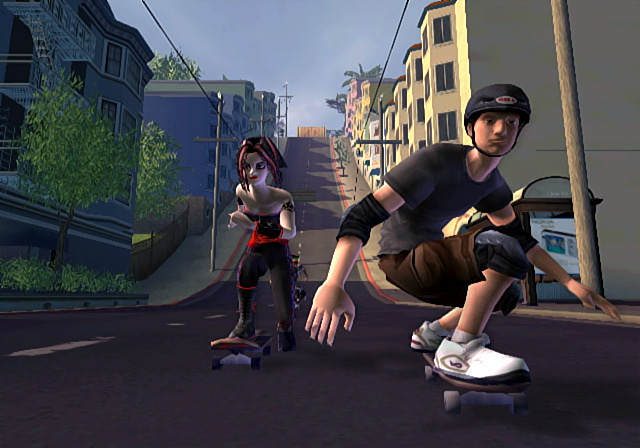 For the first time ever, Tony Hawk’s Downhill Jam™ lets players experience the breakneck speed of downhill skateboard racing as they tear up the steepest terrains in the world while performing tricks and outmaneuvering opponents in locations such as the crowded streets of San Francisco and rocky terrain of Machu Picchu. 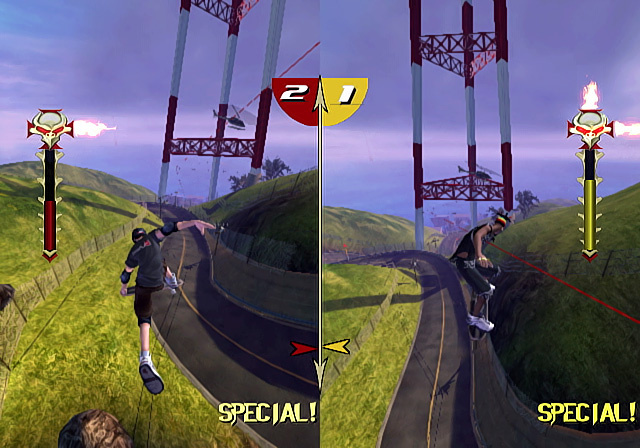 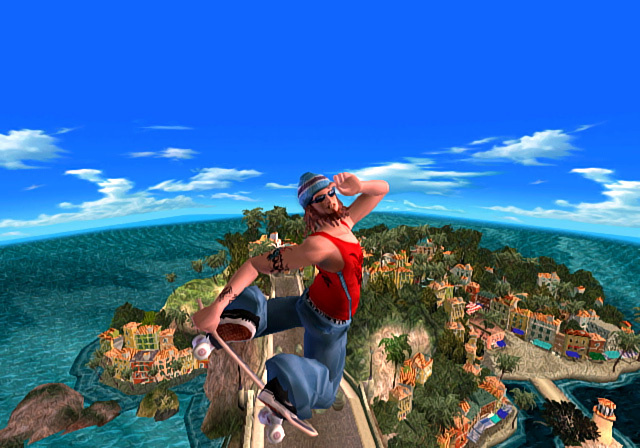 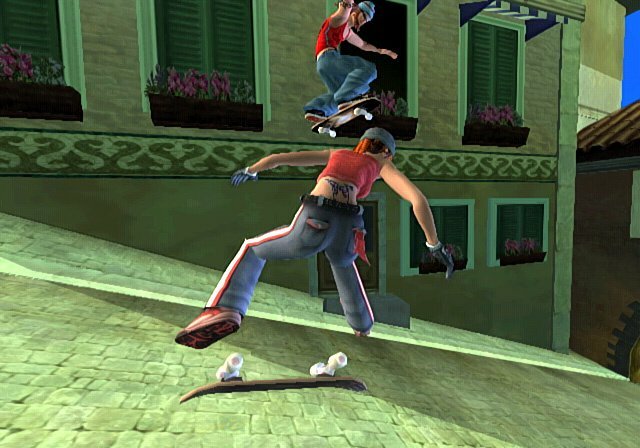 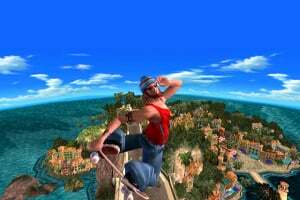 Developed for the Nintendo Wii, gamers utilize an innovative and intuitive control system as they take on the role of Tony Hawk or one of nine characters and compete in specific time-based challenges in one of three gameplay modes including race, trick and slalom. 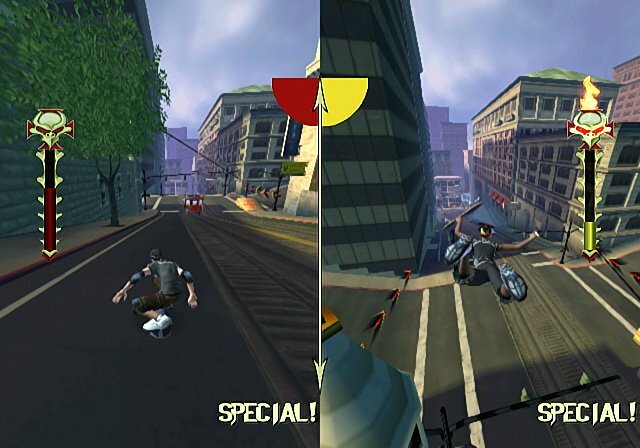 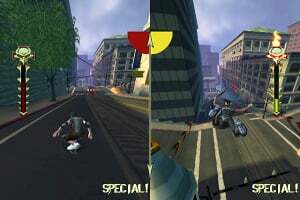 Gamers can also challenge friends in head-to-head competitions as they pull off a variety of high-velocity stunts and crashes in living, populated environments filled with cars, pedestrians and buildings.